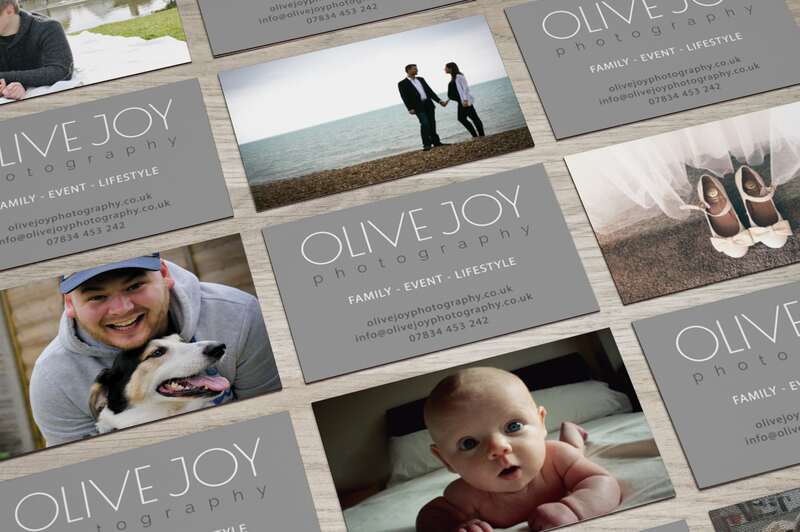 OliveJoy Photography take some truly fantastic photos, and while fully utilising their social media – they needed a logo and a website when we came along. 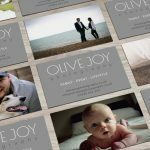 We were thrilled to be a part of this project, to provide a central website to showcase OliveJoy’s fantastic work. 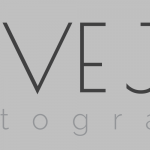 Our first step was to create a logo, then the rest of the branding stemmed from there. We were able to produce multiple business card designs as well as flyers. The business cards featured the same cover, but different photos from OliveJoy’s archive on the backs. Meanwhile, the website now provides a massive area for showcasing their best photos. They were thrilled with the results, as were we.